The Jack McGee Kawartha Komets Special Needs Hockey Program is pleased to announce our REGISTRATION DAY and FAMILY SKATE at the Peterborough Memorial Centre on Saturday, September 27th. REGISTRATION takes place in the lobby from 3 - 4 p.m. and then the FAMILY SKATE will follow from 4 -5 p.m. The FAMILY SKATE is only for Komets players, families, coaches, volunteers and board members. 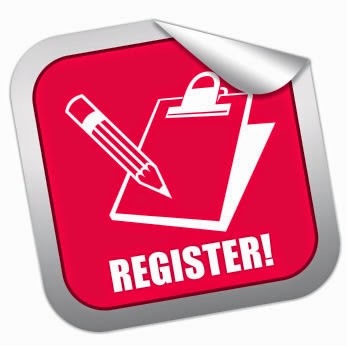 Registration forms can be printed from the web site under the REGISTRATION tab, filled out and brought to the registration table at the Memorial Centre or we will have forms there. Looking forward to seeing you on the 27th. The Komets are ready to BLAZE into Season # 6.